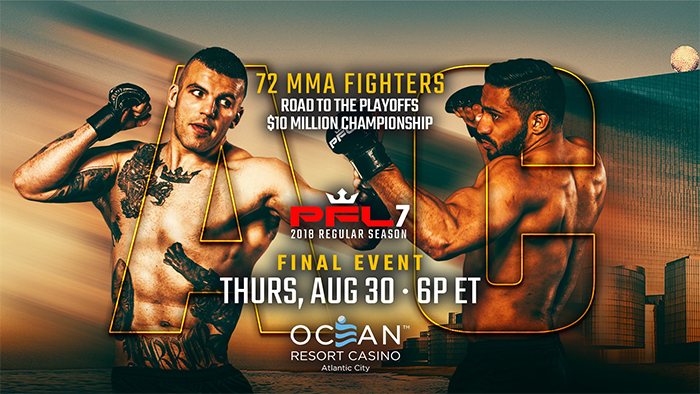 PFL 2018_7: Rama vs. Abdallah is a mixed martial arts event scheduled to take place on August 30, 2018 at the Ocean Resort Casino in Atlantic City, New Jersey, United States. 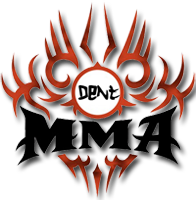 This is the last event of the PFL 2018 Regular Season. Next event is the start of the Playoff's.